Assemble at Chennai Airport in the early morning 04.30 am. 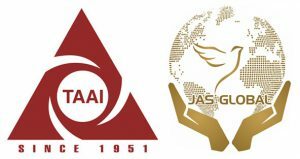 Depart by 7.45 am Air Mauritius Flight and arrive Mauritius Airport by 1200 Noon. Transfer and Check-in at the Hotel Tarisa Beach Resorts (or) Similar for 6 nights stay. Almost every night the hotel provides DJ or dancing floor in the Theatre room the hotel provides once in a week a Indian show and a Sega show (Cultural show). 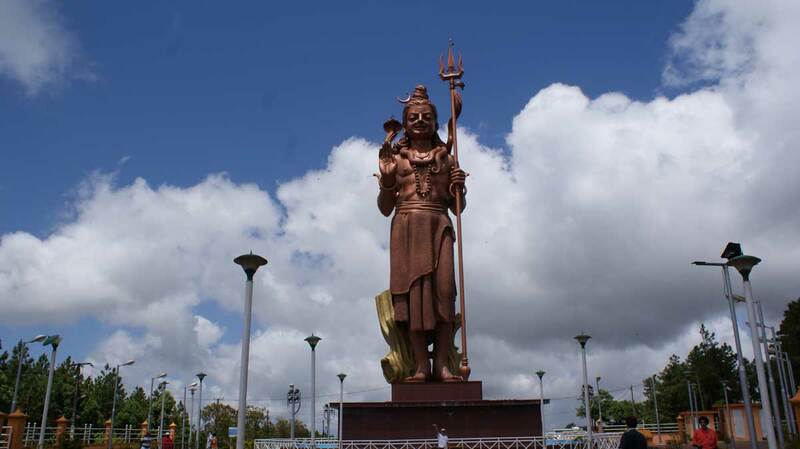 On a full-day Tour of Southern Mauritius, Visit the Holy Grand Basin, 108 Ft Shiva Statue and the statues on the temple around these temple. Visit Black River Gorges, Natural Wonder 23 Colours Charamel, Charamel Falls and also Souillac View Point. 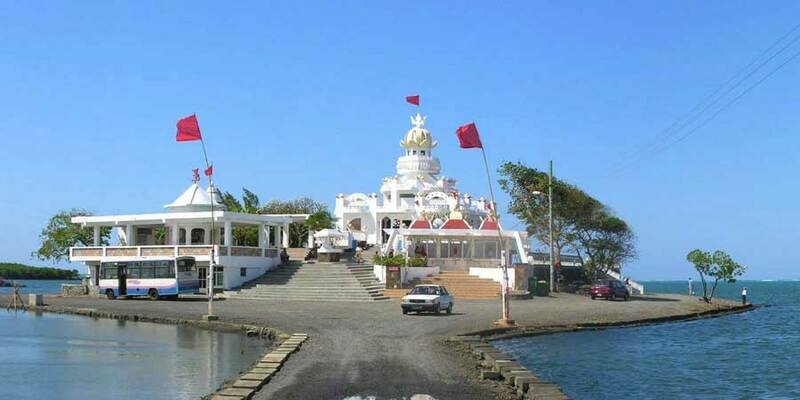 Visit the Sagar Shiv Mandir located in the sea on the beaches of Poste De Flacq. 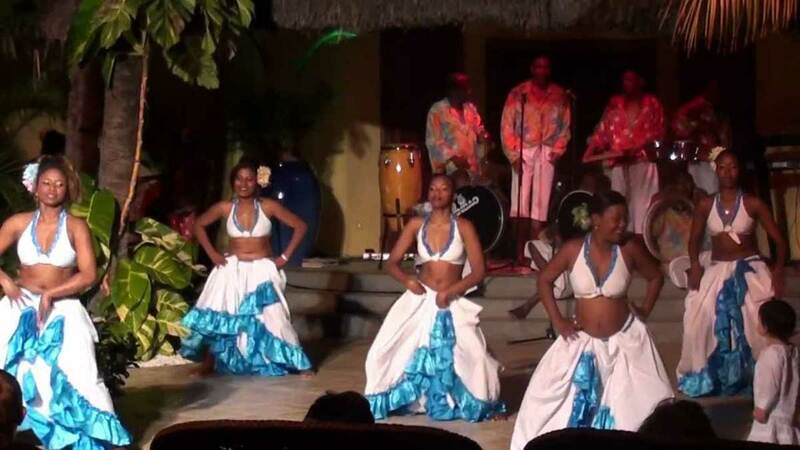 Later proceed to the famous water sports beach Ile of Cerfs where we can have many optional rides such as Para Sailing, Under Sea Walks, Banana Boat Rides, Boat Trips to Water Falls and such other water sports activities. 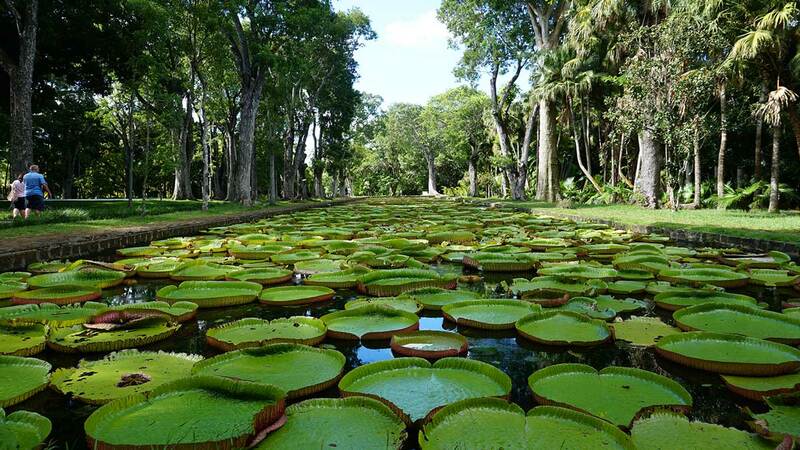 On a Full-day Tour of Capital City Port Louis visit Citadel and surrounding areas, Cathedrals, Mauritius Natural History Museum, Champ De Mars Race Course, French Colonial Buildings, China Town, Central Market, Apparvassi Ghat, and later in the afternoon Le Caudan Water Front Shopping. 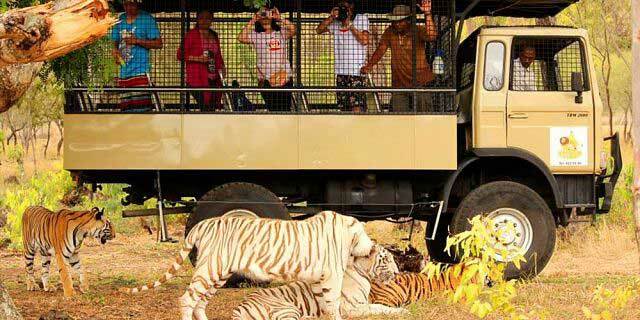 Full-day Tour for Casela Adventure World (Animal theme Park) and enjoy a Open Safari Drive to see the animals. The park also have a lot of Optional Animal Feeding Activities and Adventure activities to spend time on a whole day. On a Half day Tour visit the oldest Hindu Temple Triolet Shivala, Pamplemouses Botanical Garden, Balaclava Ruins and The Labourdonnais Orchards. After Lunch, You will have time to spend at Grand Baie and shopping at Super U Hyper Market.